This last year has been such an experimental year in regards to makeup for me! I think it is the first year where I have really started to purchase more high end beauty and makeup products to add to my ever growing collection.. When I was younger I was the type of girl who would buy a lot of drugstore products instead of paying a bit more money for one or two high end products. Now I’ve realised that more isn’t always better. Having worn makeup since the age of eleven (we all went through that stage of wearing dream matte mouse didnt we?) 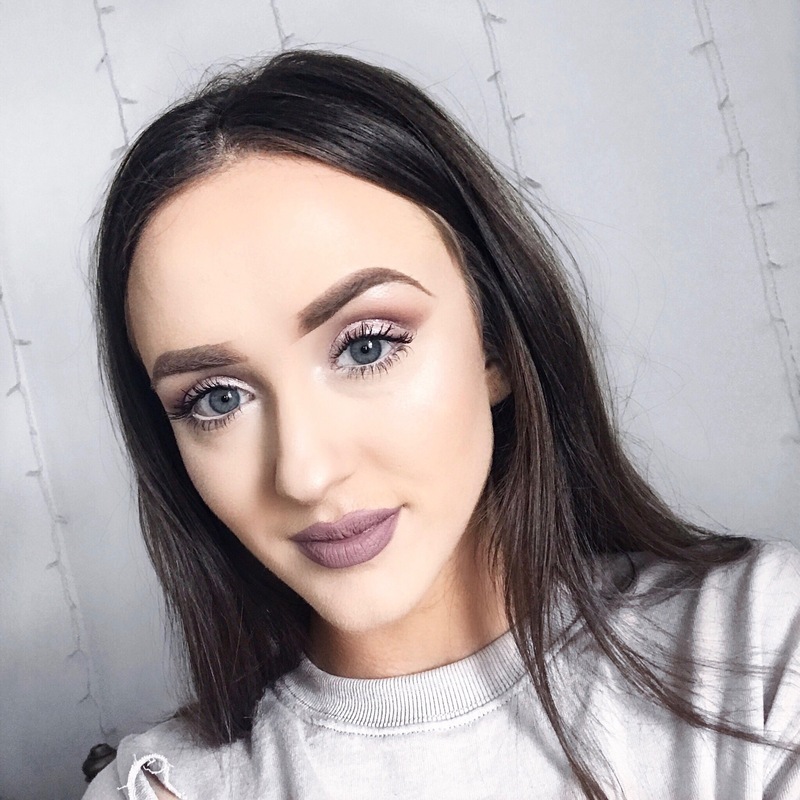 Ive developed a lot in my makeup skills and I’ve learnt a lot about how my skin reacts to different products and what colours/styles suit my squinting and face shape. Below are some of my favourite makeup products that really stood out for me in 2016 and that I have continued to use on a daily basis! Im sure some of you will relate to some of the must-haves that I’ve listed! I have honestly never used a fixing spray that has worked to keep my makeup in place all day that is as good as this. The MAC Fix+ is truly an item that I think everyone who loves makeup should have in their collection. Its a dual purpose product and can be used in so many different ways! After completing my skincare routine every morning I like to spritz my face with this to really awaken my skin for the day before I apply my makeup. It is infused with a blend off green tea, camomile and cucumber which really helps to make your skin feel refreshed and hydrated. One of the main uses of MAC Fix+ is to set your makeup as a finishing touch to keep everything in place giving your skin a soft dewy look. Top Tip = If ever wearing pigment or foiled eyeshadows spray your eyeshadow brush with this for a more intense look! 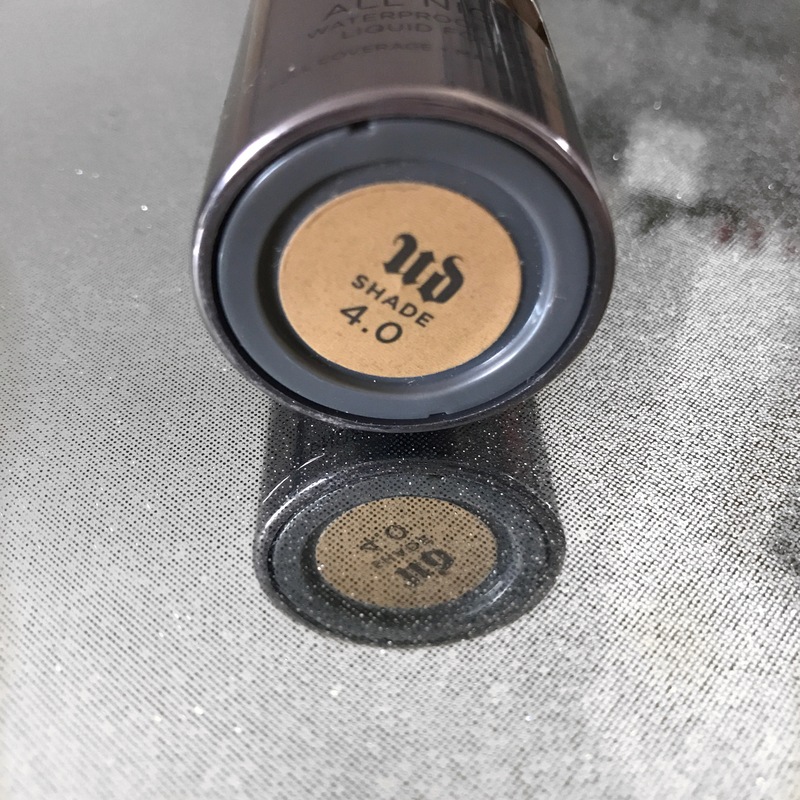 I didn’t feature this foundation in my Must Have Foundations post, just because I knew I was getting a new one for Christmas and couldn’t wait to give you my full review after using it for a few times to really get my honest opinion! But I am SOLD.. This foundation must be in my top 5 for high end foundation products! I got this in a shade thats quite a lot darker than my natural skin tone, just because I wanted a really full coverage foundation that I can wear with my fake tan (Without having to mix my Golden Loreal True Match into) for occasions or nights out. I always used to wear matte foundations when I was younger but then went off them for a while and started to go for a more dewy look. However, when I wore this for the first time I was in love with how flawless it made my skin look and it covered every little blemish on my face! It doesn’t give an ‘overdone’ cakey look, yet it lasts all day/night and is oil free! 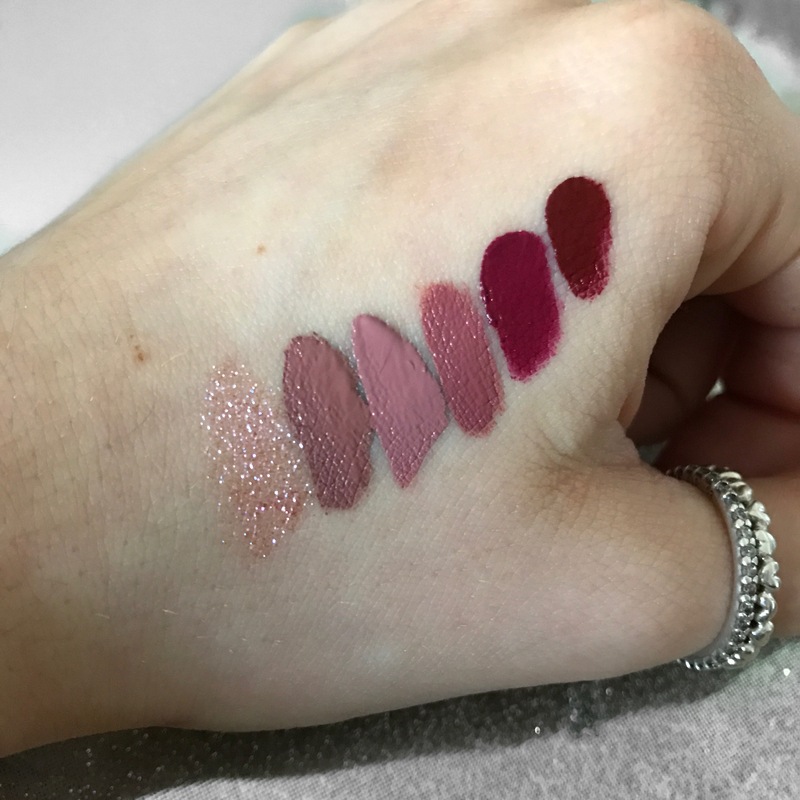 There is such a wide range of colour selection which is perfect for every skin tone! I hate it when theres a foundation that you love but the shade isn’t quite right but with this theres no need to panic! I was stuck between 3.5 and 4.0 but I went with 4.0 because it has more of a yellow pigment which is a perfect match for my tan! Anyone reading this who does not have this in their collection, STOP what you are doing and add it to your online wish-list! This product has been extensively hyped about in 2016 and after finally splurging at the end of last year and finally giving it a go I am so glad I did! I have always used Mac Studio Fix powder to set my makeup in place but this is my new favourite for sure. I mainly use it under my eyes to bake and to set my concealer so that my skin looks very bright and flawless. But also occasionally like to dust it around the rest of my face lightly just to set everything in place. It gives a matte finish with a sheer coverage without making your makeup look heavy or cakey! I have so many other products that I am currently loving and eager to try! Now that we are into 2017 and January is already moving along quickly I am excited to see what new products are going to be brought out this year.. I have told myself I am going to try new high end products each month to test out and try for you guys to give my honest opinions! Let me know in the comments what products you have been loving recently!